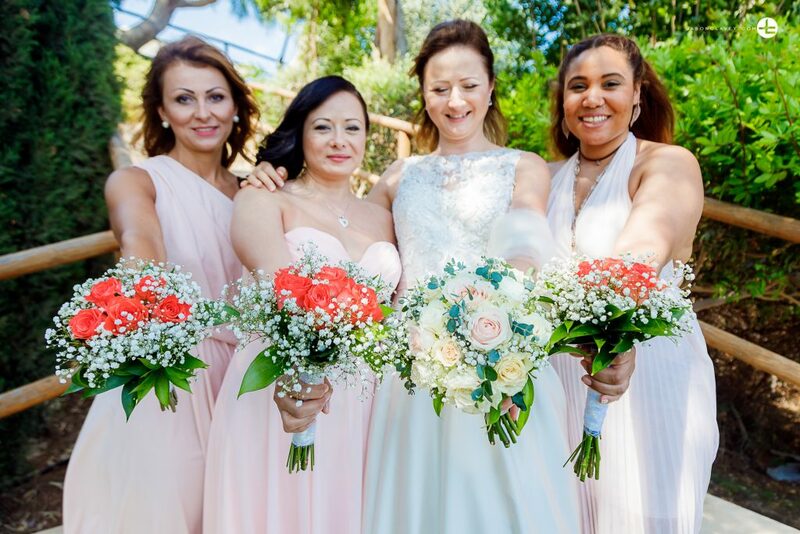 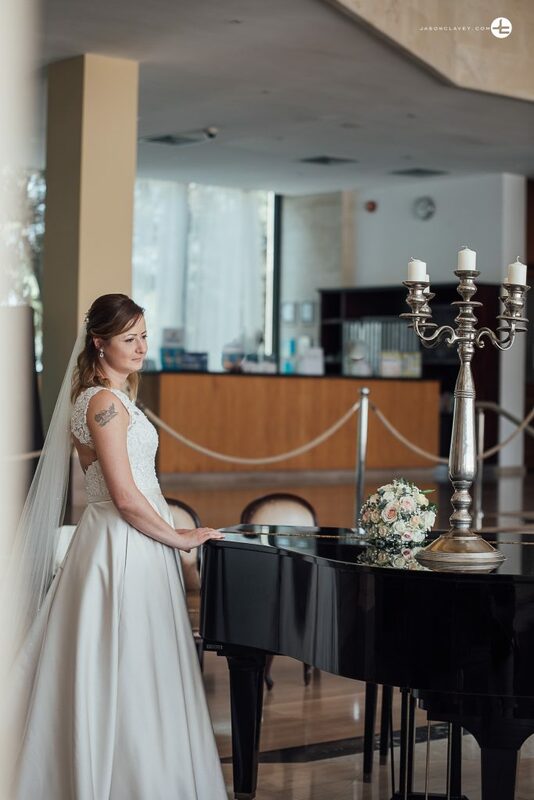 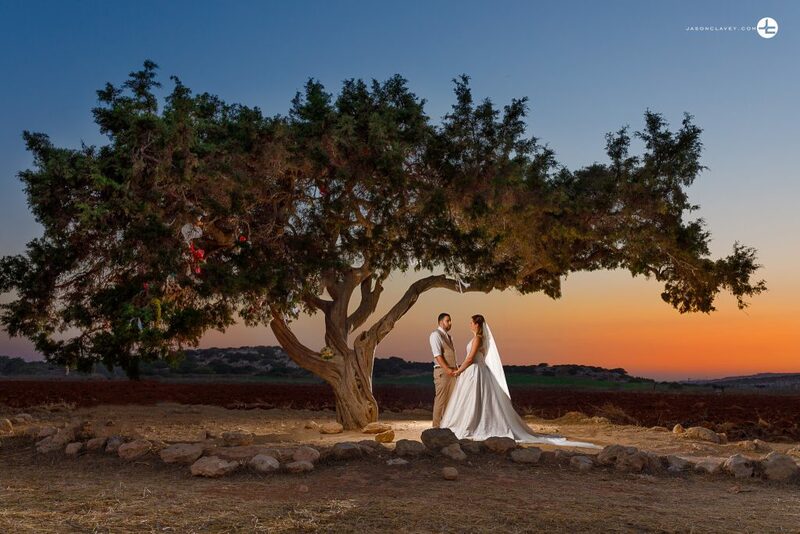 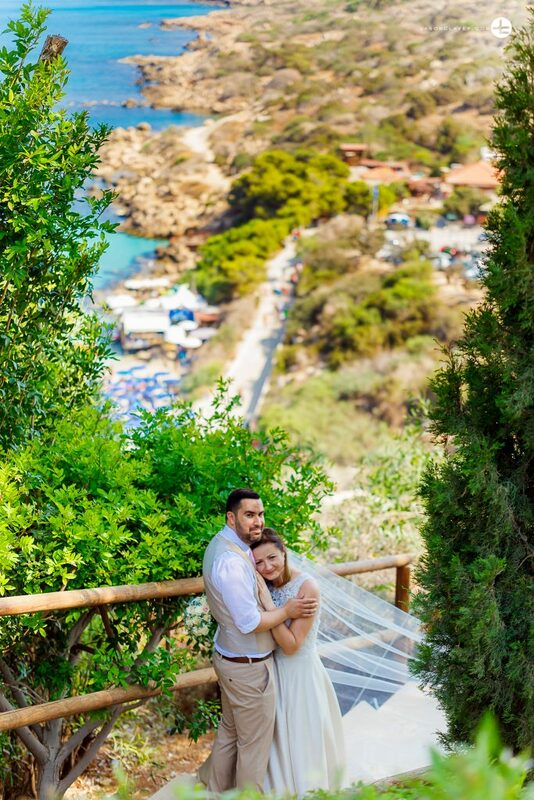 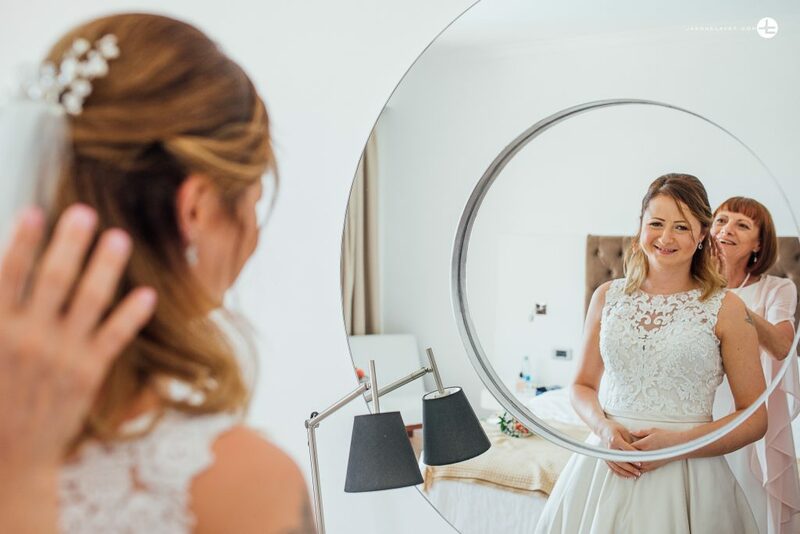 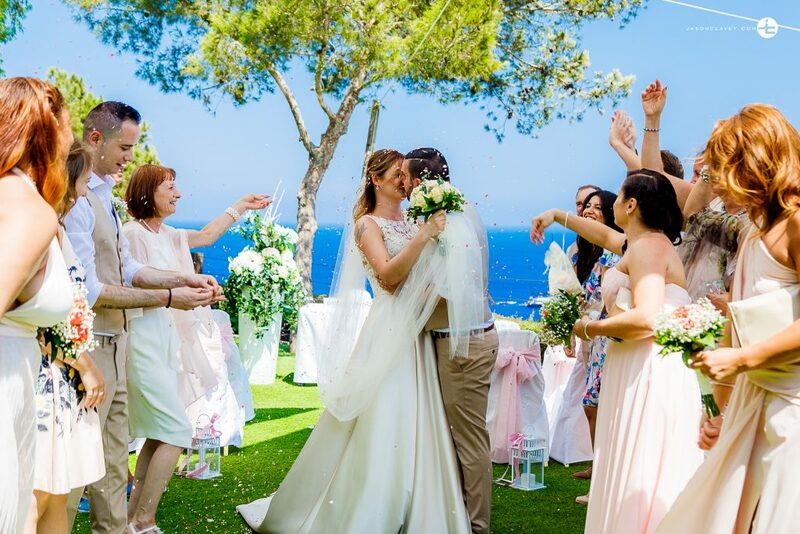 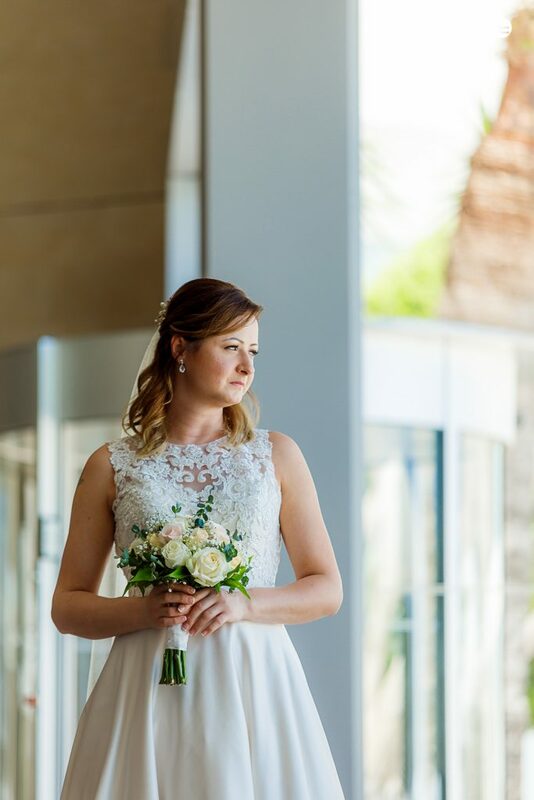 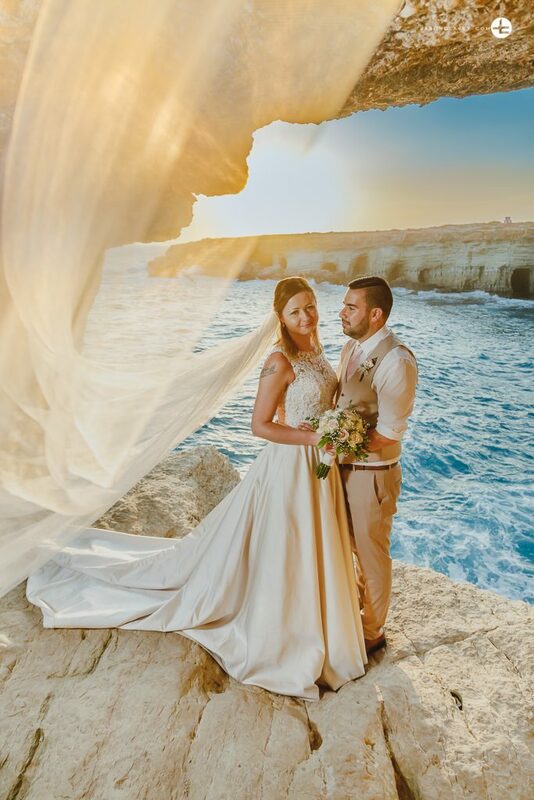 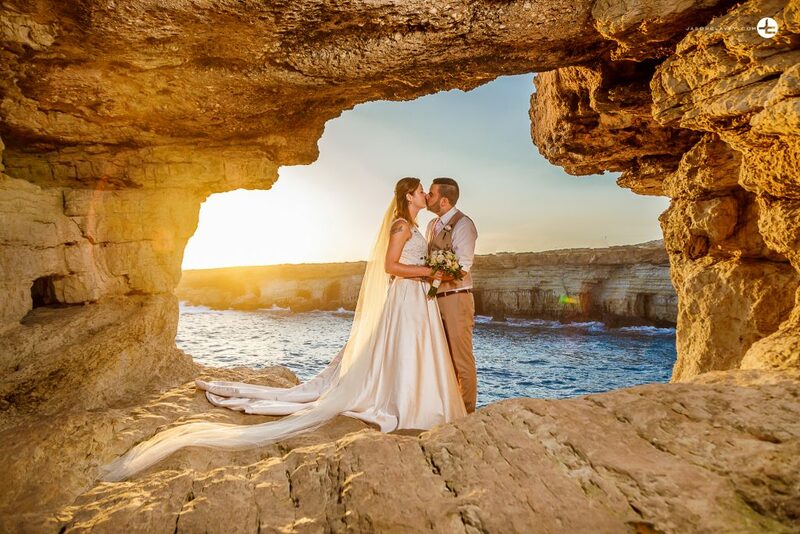 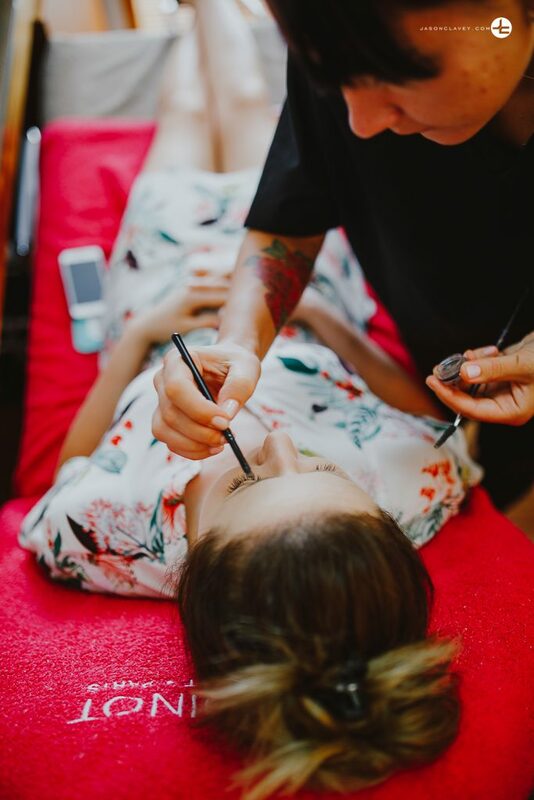 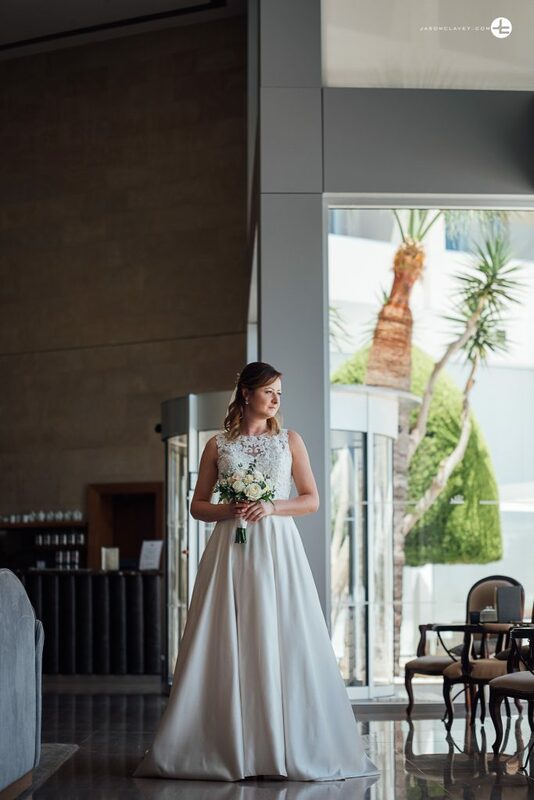 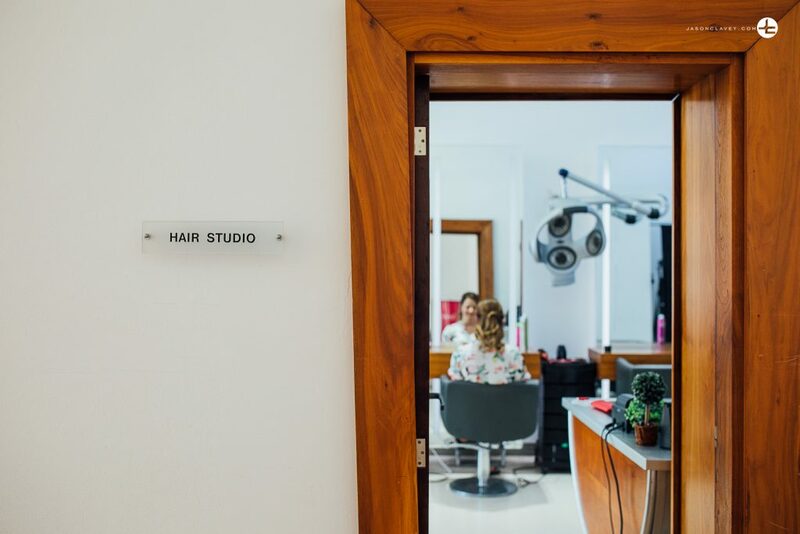 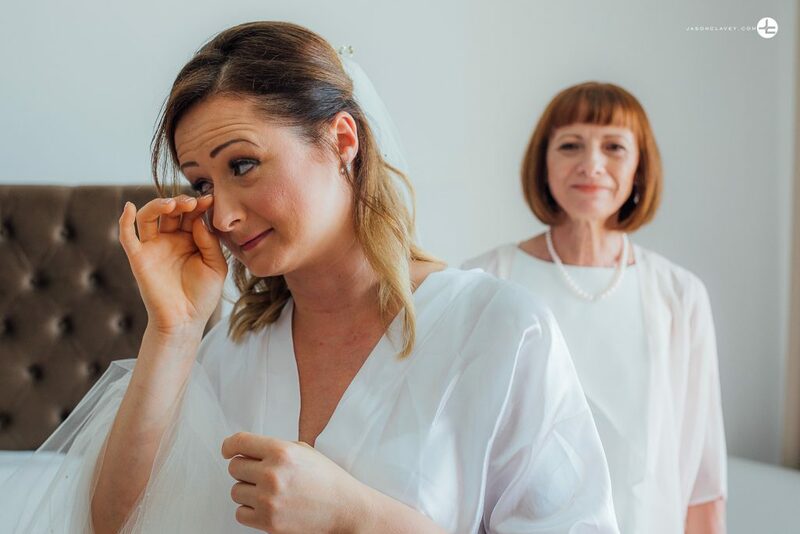 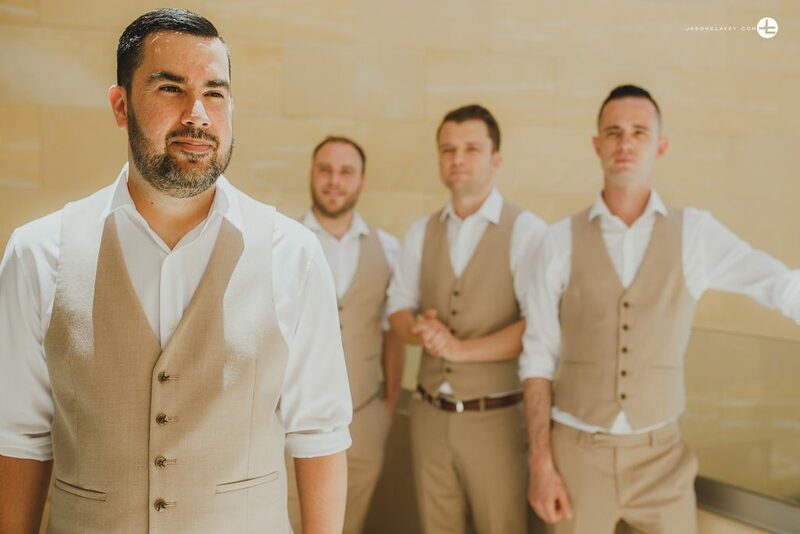 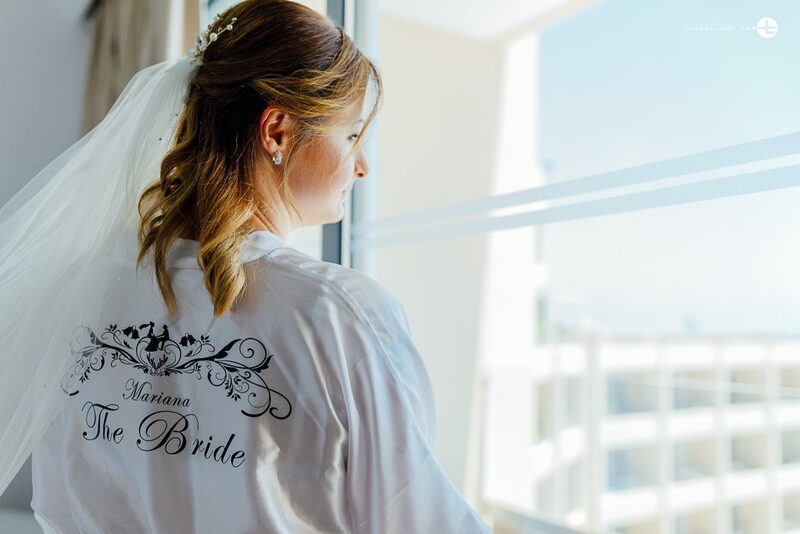 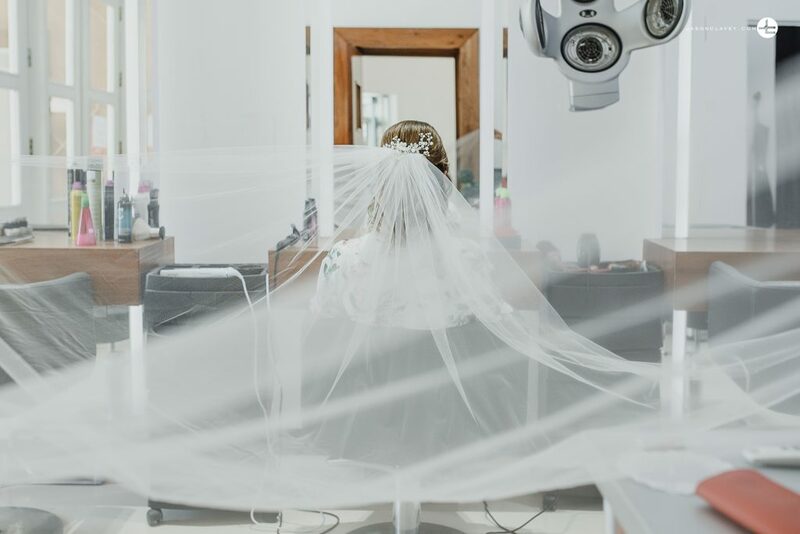 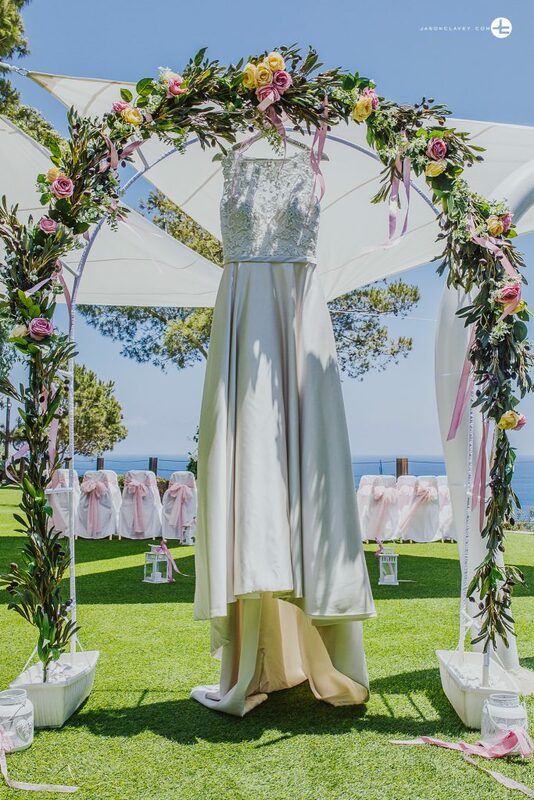 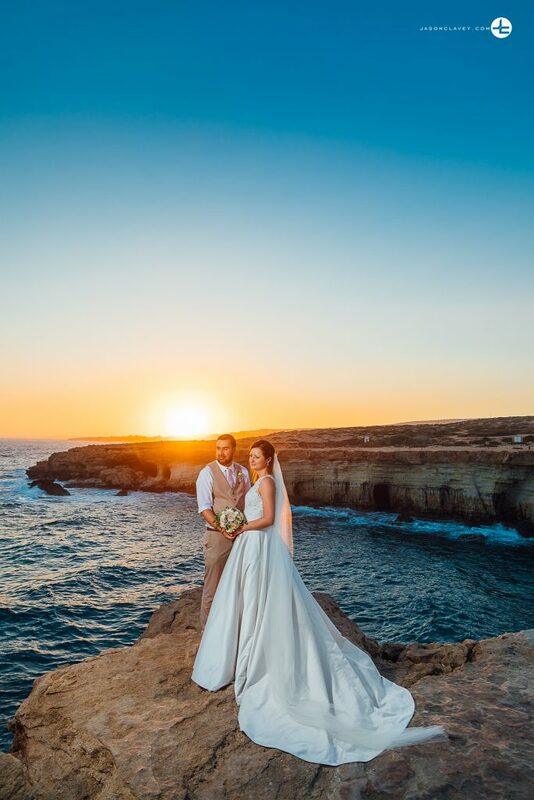 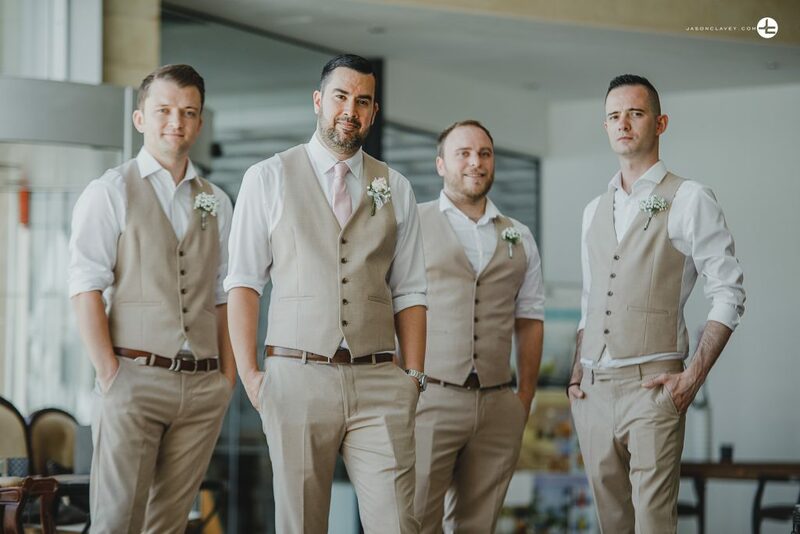 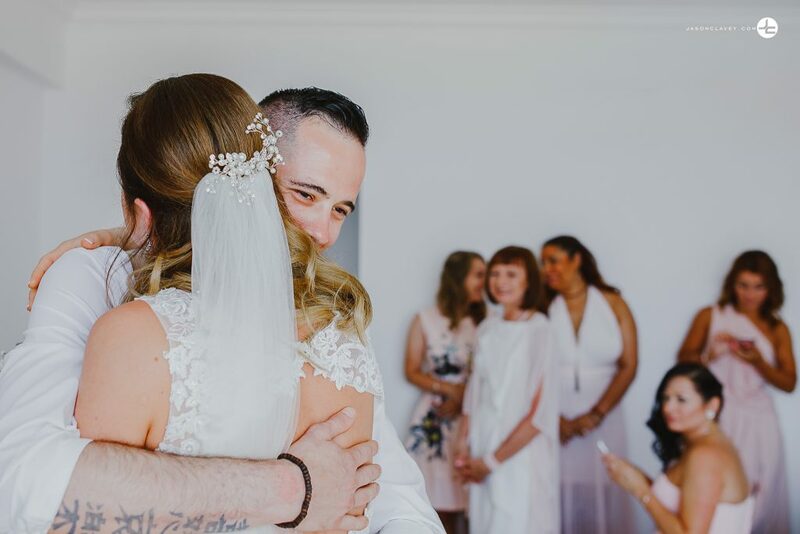 The beautifully emotional wedding of Scott and Mariana took place at Grecian Park Hotel. 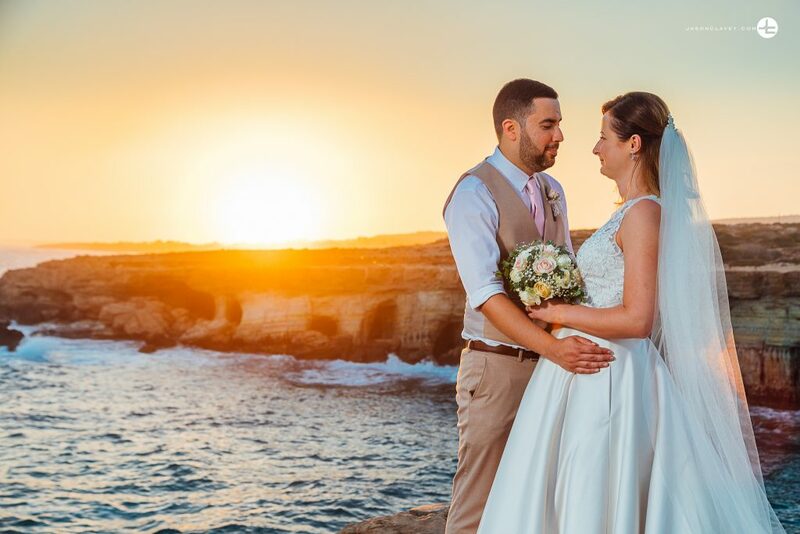 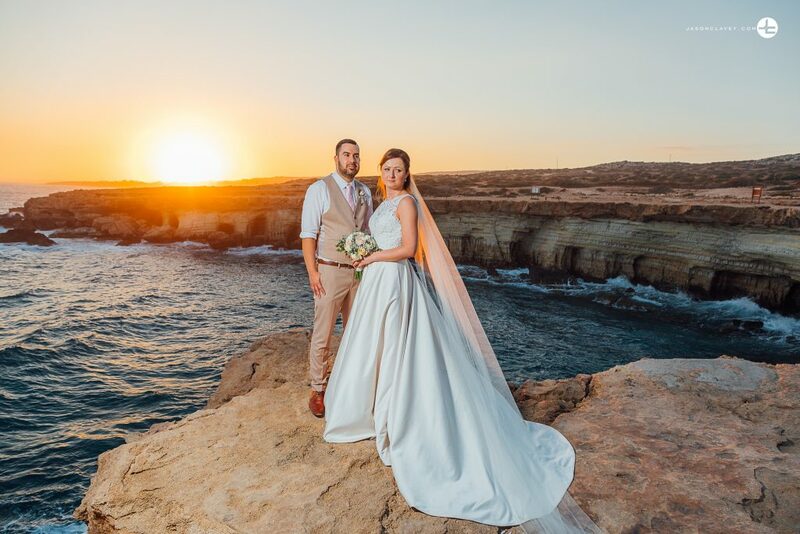 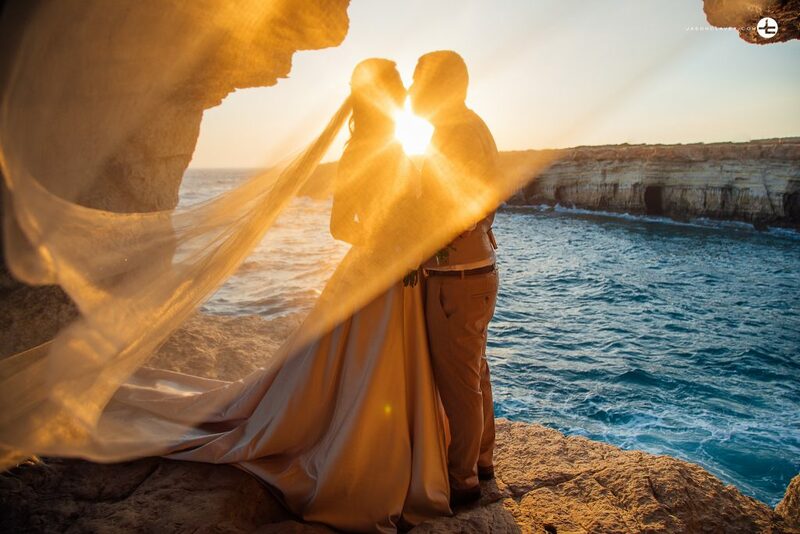 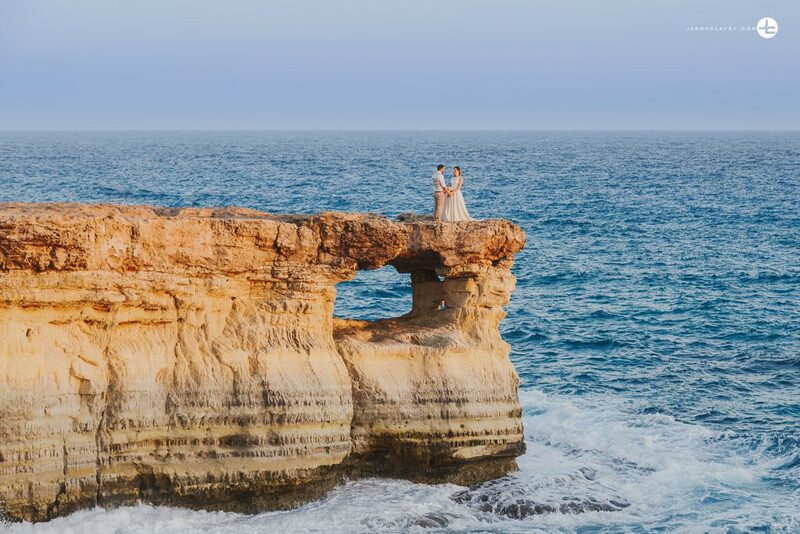 A perfect setting for this wonderful couple and a Stunning sunset shoot to go with it! 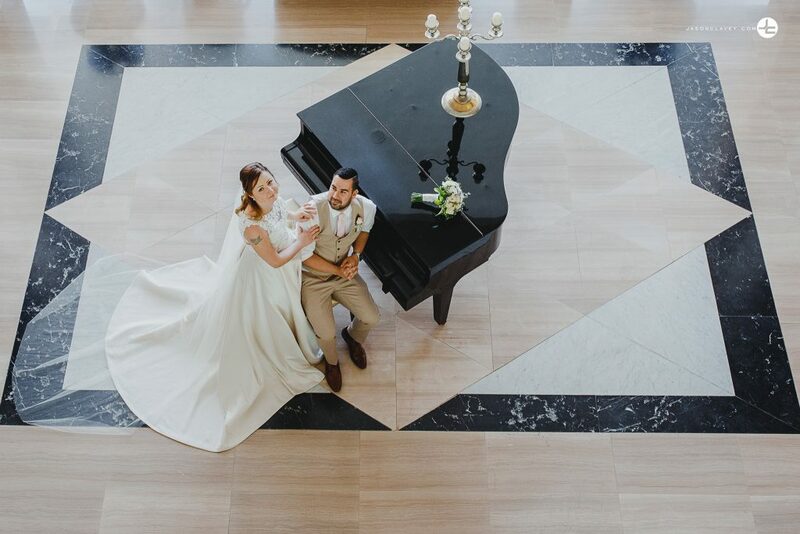 Here’s a few sneak peeks from the day!